Does spiritual awakening have to be difficult? Does it require years of meditation and tireless struggle to master the mind and body? Loch Kelly, director of the Open-Hearted Awareness Institute and authorized to teach meditation by Tibetan Buddhist teacher Mingyur Rinpoche and American spiritual teacher Adyashanti, answers these questions with a definite “no.” For the past two decades, the psychologist and meditation teacher has been using his innovative synthesis of current neurological research, psychological insights, and ancient wisdom to help people of all backgrounds easily access what he calls “open-hearted awareness”—a state in which we come to fall so in love with our own true nature and its inherent qualities that we stop our incessant seeking in the “spiritual marketplace” and commit to living as our true selves in the awareness that the love we’ve been seeking is who we already are. How do we do this? By learning how to shift into a different level of mind—one not governed by discursive thought but instead characterized by a spacious stillness. Then, changes will naturally arise in daily life, among them a greater sense of well-being and ease; a recognition of the goodness, pain, and ignorance of the people around us, together with a deepened compassion for them; and the ability to respond, rather than react, to stressful situations. 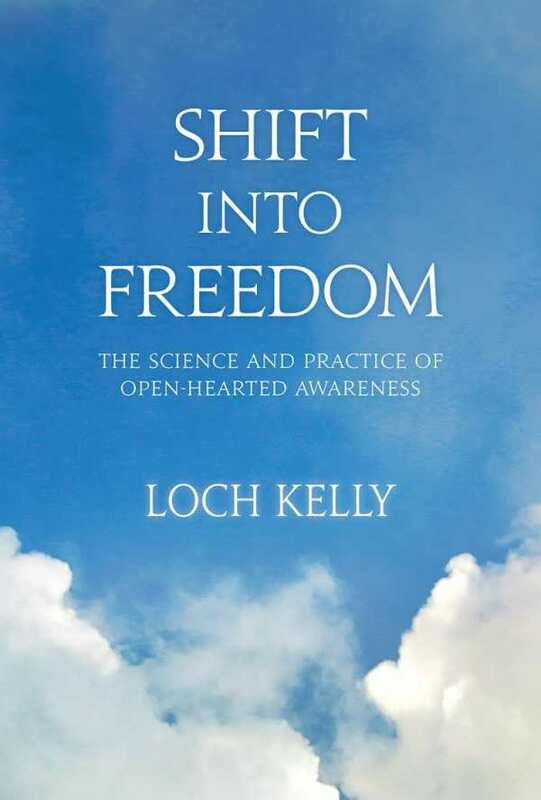 In Shift into Freedom, Kelly invites us to imagine what the world would be like if more people began to awaken as a normal stage of human development and provides the tools to make this a real possibility.